Zhang VR: Chinese devices are extremely getting famous day by day. You must have heard about many Chinese smartphones which are successfully running all over the world. Xiaomi and Huawei are the great examples of the popular Chinese company who offers great quality products. These companies make many exciting products which are developed with advanced technologies of 2018. However, there are many other Chinese companies who make quality products but are not known by all. In this article, we will discuss a mid-range virtual reality device which is developed by a Chinese company. These VR’s are great to experience the VR world if you have never used before. If you already own a high-end desktop VR and want to purchase for a smartphone, then you can buy this. 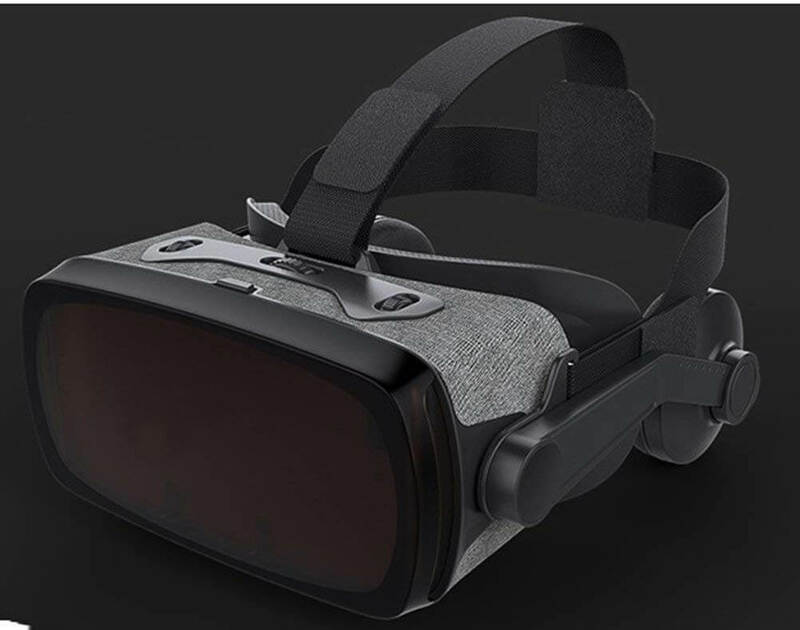 PC VR’s usually come with few games integrated, but the benefit of using the smartphone VR is that you can explore unlimited games from Google play store, Apple store, cardboard, and many more. PC VR’s also come at an expensive price tag which cannot be afforded by everyone. So, if you want to buy a VR under your budget then you can buy this amazing product. Here we will discuss all the zhang 3D VR Googles which is packed with many high-level features and offers great performance. Experience the VR world like never before. It has many features which are not available in other virtual reality headsets. If you have any queries relating to our articles or gadgets, then feel free to contact Gadgetsay Forum. So, without wasting much time, let’s begin the Zhang VR Headset Full Review With Pros And Cons. 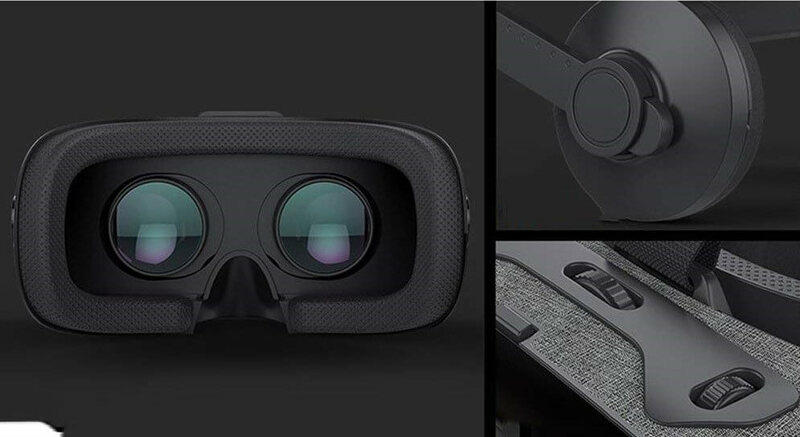 Zhang VR Headset is designed with advanced technologies which makes it a comfortable device. It is equipped with adjustable headphones which go from the side of the device. The earphones offers great sound quality which enhances the VR experience. It is integrated with adjustable head straps which are made of soft material. You can set the strap size on any head type by adjusting the straps up and down. While the earmuffs can be adjusted back and forth. It offers the easiest VR experience. You can wear the device for longer duration and play active games without any trouble. The soft interior material doesn’t let pressure around your eyes. The device is built with control buttons which are easy to use. You don’t have to mess up with the clumsy wires which are available in the high-end VR PC systems. Two scrollable buttons are present on the tip of the device which you can control while wearing the device on your head. The device is good for watching high-end 3D videos and playing high-quality VR games. You can directly download the games using the internet through Google play store and Apple store. Remember, you can experience high-quality pictures only if your smartphone contains high-resolution pictures. 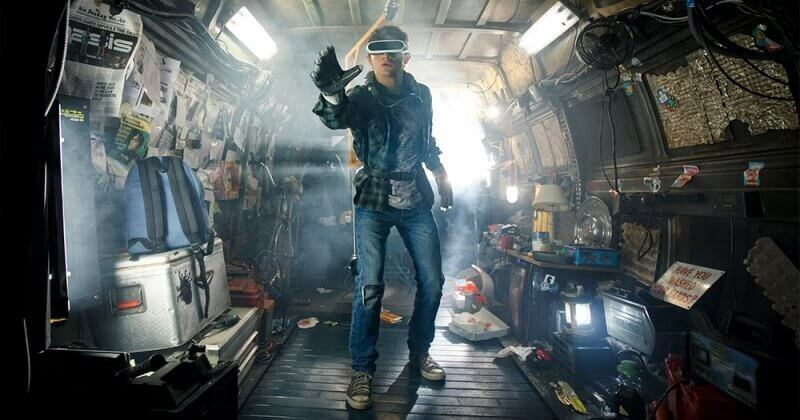 However, don’t expect it to give an experience of those expensive high-range virtual reality PC systems like PlayStation. 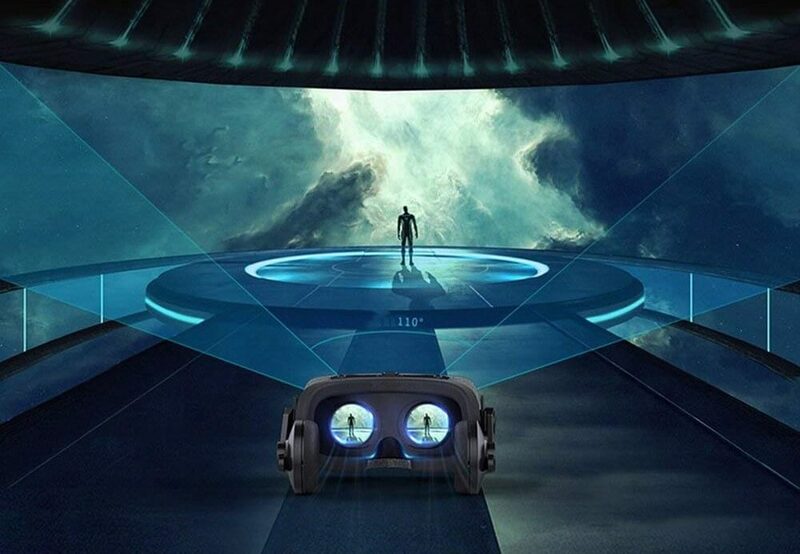 The Zhang VR Headset features 300 inches of giant screen viewing which is your personal theater. You don’t have to adjust the direction by moving here and there. You can set the smartphone at your requires right viewing position and experience the VIP panorama anywhere and everywhere. It allows amazing scene picture, fabulous viewing angle control activity. You will feel like living in the environment for real. You can interact with the real character of the games which are actually not in real life. So, don’t jump from your sofa it a sharp attacks you on screen. It features 40mm high-quality approach that delivers high-grade performance to the sound quality. The low frequency is sufficient, the medium frequency has an immeasurable thickness, and the mild and sensitive high frequency is approximately and clear. The optical lenses and rational design allow the users to watch pictures with their naked eye directly without harming. You can also use it with myopia glasses, no higher compelled by imagination, the certainty of myopia buyers. So, this was the Zhang VR Headset Full Review With Pros And Cons. From the above review, we conclude that this VR is suitable for all. Even kids can wear and enjoy the virtual reality experience. It is easy to operate without any trouble. The features offered with the product is completely worth its price. So, you can buy it without any hesitance. 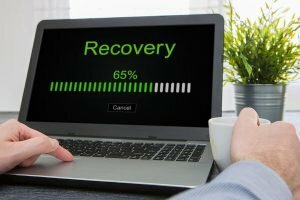 I hope you liked this article and have a great experience with your purchase. The product is exclusively available on Amazon so, click on the button given above to buy it. You can also give it as a gift to someone who has never used a feature-packed VR. Must share this device with your friends and families.